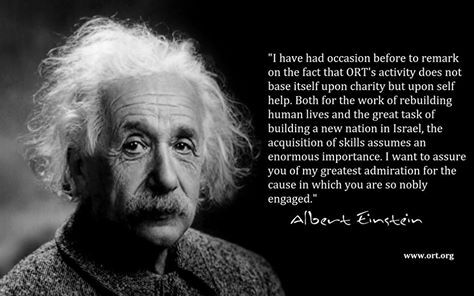 With careful planning, your charitable dreams can be fulfilled, while securing the future of ORT Toronto and it’s work with disadvantaged students worldwide. You will also enjoy optimal tax benefits. Endowment Fund is a sum of money held in perpetuity with a percentage of the income annually directed to ORT’s charitable endeavors. Bequests in your will are the way to leave a legacy. A charitable request is a simple and thoughtful way to leave a legacy. Whether it is a set amount or a percentage of your estate, you can make a difference for generations to come. You can designate your gift to a specific school or program. The full value of the bequest will be considered a charitable donation for estate tax purposes. Life insurance By making ORT Toronto the beneficiary of a new or existing policy, you will receive a charitable tax receipt for your annual premiums and your estate will receive a larger charitable tax receipt for the total amount of your insurance benefits. This will help offset any taxes that would otherwise be payable at death. RRSP and RRIF You can make ORT Toronto the beneficiary of some or all of your Registered Retirement Savings Plan(RRSP) or Registered Retirement Income Fund (RRIF). the charitable tax receipt will help offset the tax that would otherwise be payable on your final tax return. Publicly Traded Securities Appreciated shares donated to ORT Toronto are exempt from capital gains taxes and can be a very convenient, tax effective way to support ORT Toronto.